Curtin FM 100.1 is one of Australia’s largest and most successful community radio stations. 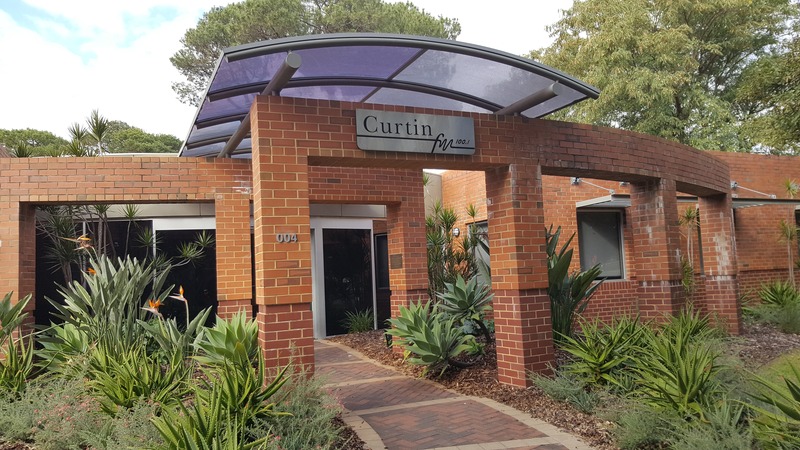 Broadcasting from Curtin University, Curtin FM’s total cumulative audience is *230,000 listeners each week, all people 15+ … representing a greater cumulative audience share than some Perth commercial radio stations. The station connects with 300 community members, approximately 100 sponsors per month, 15 staff and around 100 volunteers. Tracey McGrath has been Curtin FM’s regular fortnightly presenter on Wednesdays from 6 PM to 9 PM since June 2016. Fascinated by “all things people”, Tracey delights in listeners contacting the program and loves to hear the weird and wonderful things they have done or are thinking. When not entertaining her listeners on air, Tracey is passionate about increasing effectiveness; working with individuals and organisations to tackle the tricky interpersonal stuff that causes misery and gets in the way of success.